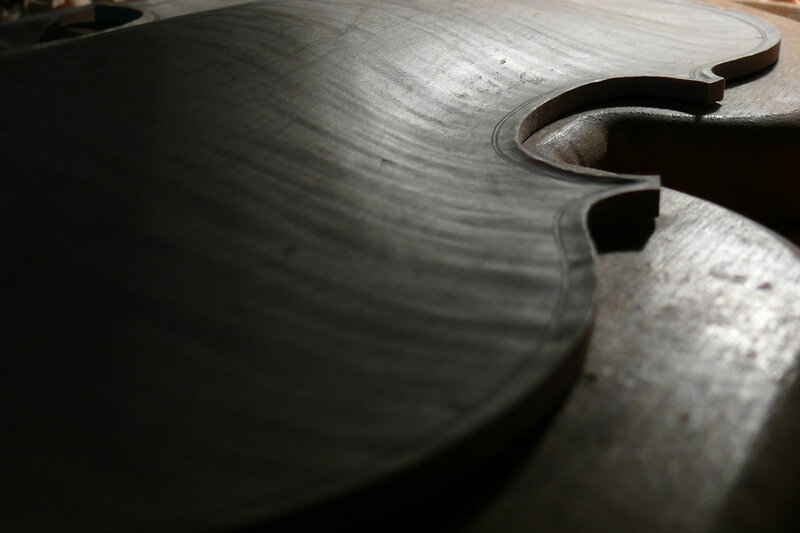 The foundation of any good violin shop is its workshop. 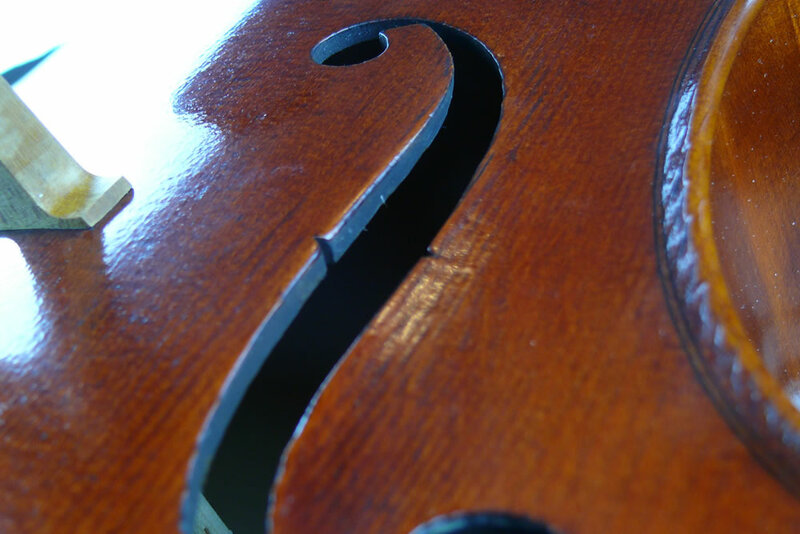 John Simmers has extensive experience and training in violin and bow restoration. His skills are in high demand throughout Australia and overseas. As well as his training at the Newark School of Violin Making, he has had experience in some of the world’s finest workshops and regularly attends professional development workshops in Australia, the United States and Europe and Asia. Due to high demand we are only able to offer a limited repair service. We always give first preference to our existing customers who have purchased their instrument or bow from us over the years. We believe that is a fundamental duty we have to our loyal customers. In 2018, we will only be accepting repairs for instruments and bows in the last week of each month. If you have an instrument or bow that was purchased from Simmers Violin and you would like to make a repair booking, please call us on 07 3368 3866. We are currently taking bookings for the end of January. If you wish to enquire about repairs on an instrument or bow not purchased from us, please contact us by email giving us as much detail as you can, including clear photographs if possible. If we can’t assist you, we will do our best to refer you to a suitable repairer.